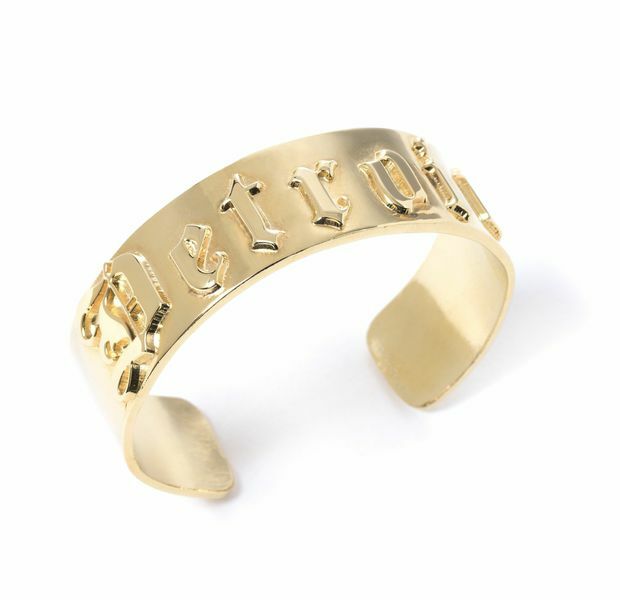 The “D” Cuff by Jewelry for a Cause; because Detroit is a city of ROCK STARS! This entry was posted in Caliber Collection, Custom Jewelry Line, Detroit, Made in the USA, MI, Press, Raise The Caliber™ by jpmindich. Bookmark the permalink.